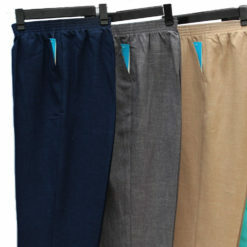 SKU: 1607. 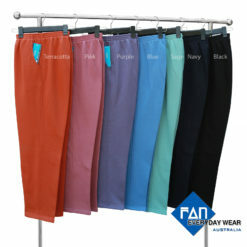 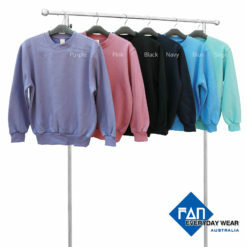 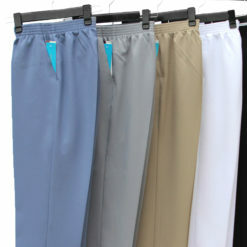 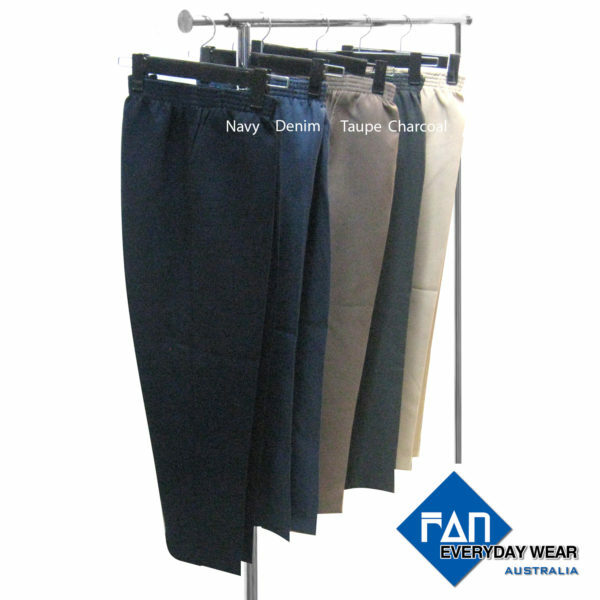 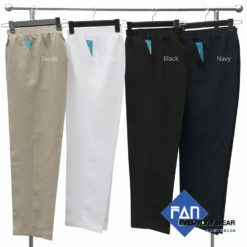 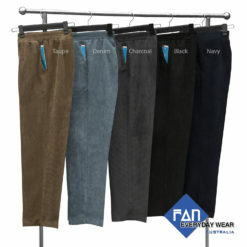 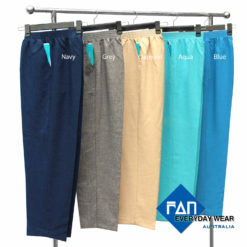 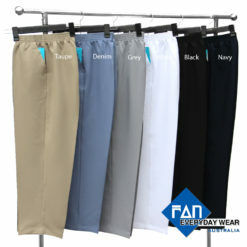 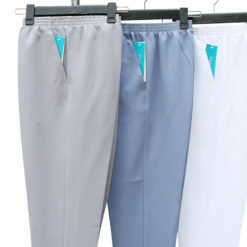 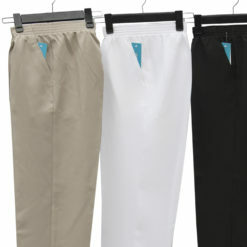 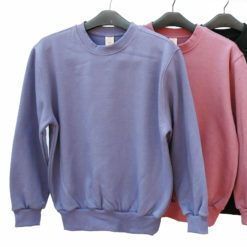 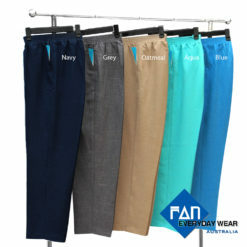 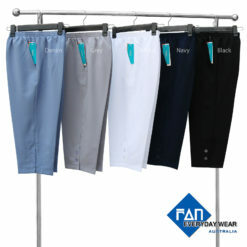 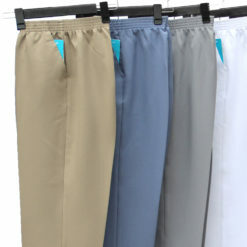 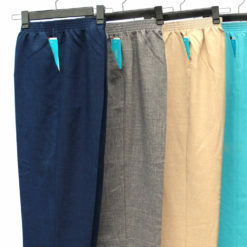 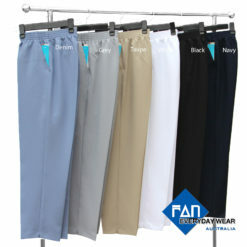 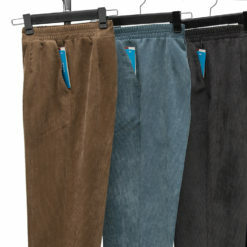 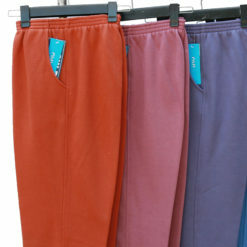 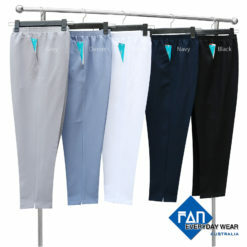 Categories: Woven Solid (Thick Material), PANTS. 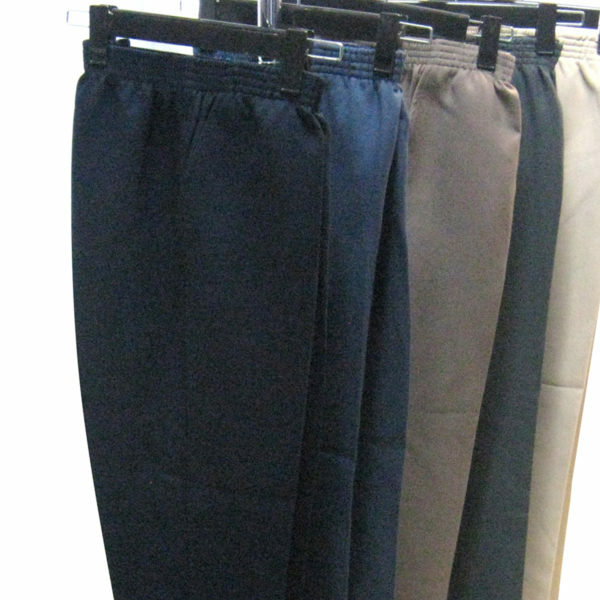 Tags: Pants, Woven Solid ( Thick Material).